His attorneys said "Miller's severe mental illness and mental state at the time of the crime place him far outside that group of offenders who are the worst and for whom the death penalty is reserved." 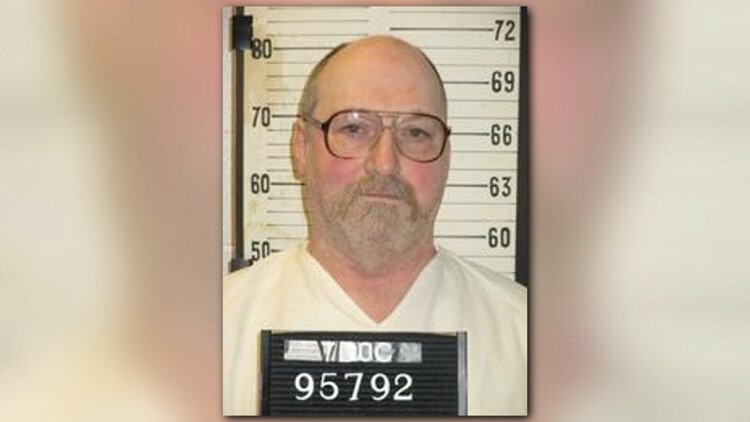 Nashville — Days before David Earl Miller's scheduled execution, his legal team asked Gov. Bill Haslam for mercy, saying Miller's "severe mental illness" should shield him from the death penalty. 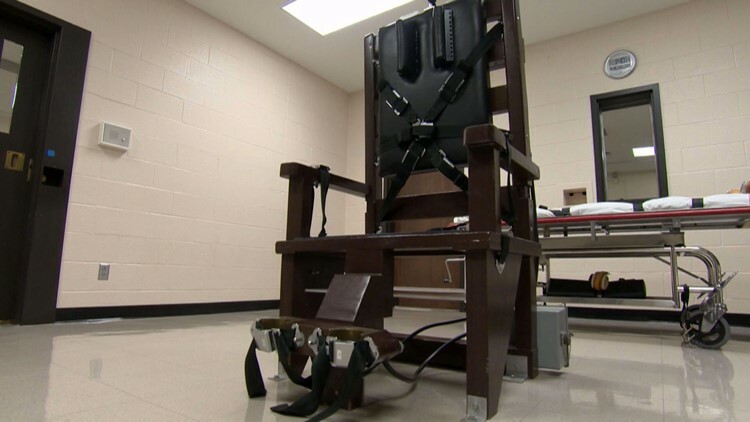 The electric chair in the death chamber at Riverbend Maximum Security Prison in Nashville.